It’s quite hard nowadays to decide which smartphone has the best camera in the market, some are good with selfies, other have some excellent back cameras whereas some are excellent in making videos. The best smartphones can perform overall even in low-lights as well as in daylight. 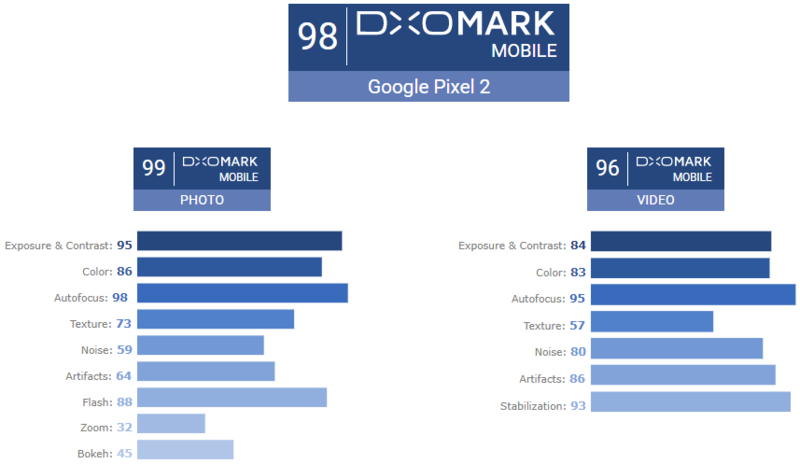 DxO marking is the image specialist, and its Mobile scores and rankings are based on testing every camera using the same procedure, an extensive process that includes taking almost 1,500 pictures and dozens of video clip recordings which are sometimes more than two hours. Hence TechJuice has listed the best smartphones according to the DxO marking. Apple’s latest iPhone 8 is in the 10th place in DxO marking as it is the highest-performing ‘single-camera’ smartphone. It has an impressive score of 92 which is more than the previous top scorers of DxO marking, the HTC U11, and the Google Pixel. 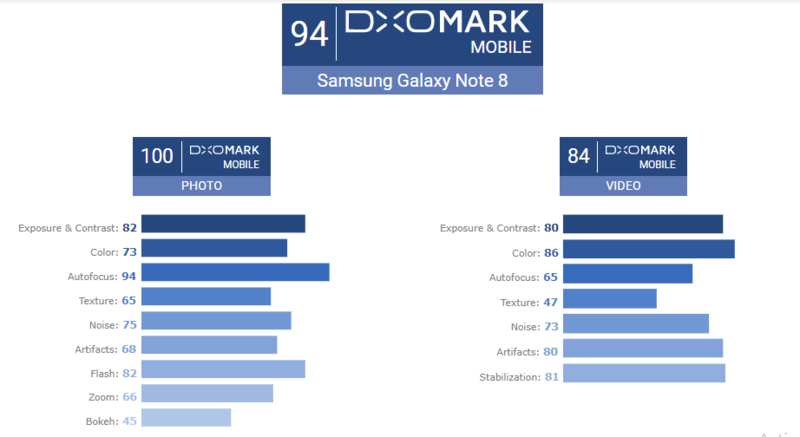 Samsung Galaxy Note 8 is in the 9th place in DxO marking with the growing number of dual-cam smartphones. The Note 8 features two 12MP cameras, the main camera is a wide-angle 26mm f/1.7 lens, and the second camera is a 52mm telephoto f/2.4 lens for x2 optical zoom shots. It is Samsung’s first dual-camera smartphone. 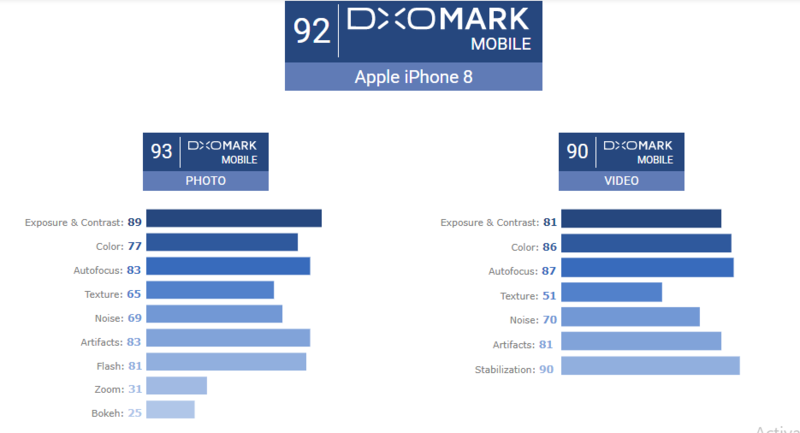 Apple’s second flagship the iPhone 8 Plus is in the 8th place in DxO marking and has a remarkable camera.The mobile features two camera sensors — a wide-angle 12MP primary camera, and the second camera is a 12MP telephoto sensor which has a slower lens for zooming in on any kind of subjects and for effects such as Portrait mode. 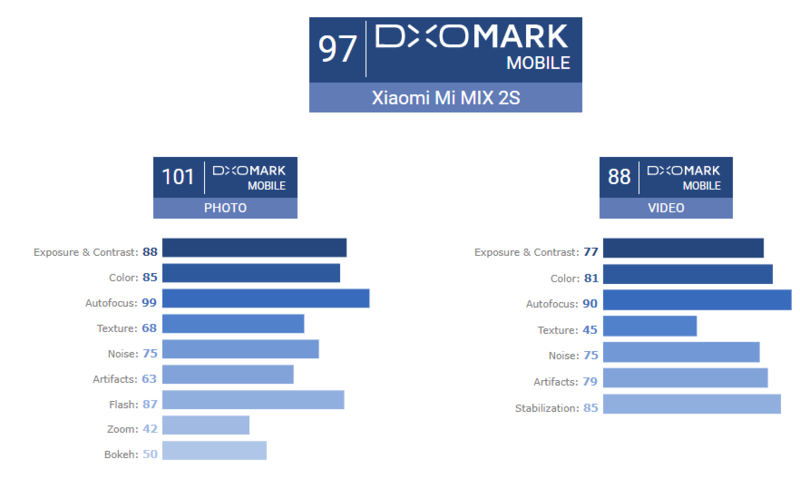 Chinese tech giant Xiaomi launched Mi MIX 2S on 27 March 2018 and it has scored whopping 97 making it in the 7th place alongside Huawei Mate 10 Pro and Apple iPhone X. It has a dual 12MP camera setup at an affordable price and competing with the big bosses of town. 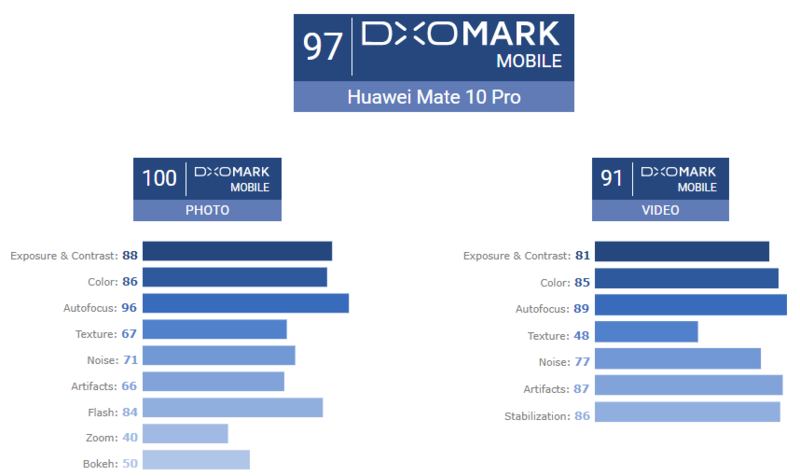 The Huawei Mate 10 Pro is in the 6th place in DxO marking featuring 2 beautiful cameras for photography enthusiasts. The dual-camera setup is developed in cooperation with Leica, which combines a 12Mp RGB with a 20Mp monochrome sensor. Apple released iPhone X in its 10th-anniversary making it come in the 5th place on the list. It features a 12MP camera, including a wide-angle f/1.8 lens with optical image stabilization (OIS) for the primary camera, the second camera, has an improved telephoto lens that features a wider-aperture f/2.4 lens with OIS which was not in Apple iPhone 8 Plus. Google’s Pixel 2 was the top contender on the list for a long time but now comes in the 4rth place. Pixel 2 manages this despite having “only” a single-camera design for its main camera which is 12.2MP. It really brought shame to the contenders with dual cameras in the list except the iPhone 8, rest all the cellphones in the list have dual-camera setup. 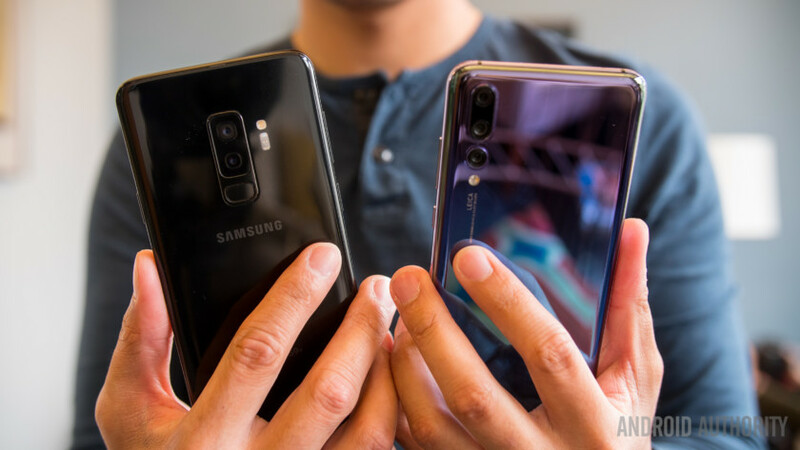 Samsung Galaxy S9 is the latest flagship by the Korean giant and the smartphone comes in 3rd place. It has a dual camera setup which has a 12Mp main camera with a 1/2.55″ sensor and f/1.5 / f/2.4 variable aperture lens and the second camera is a 12Mp camera with 1/3.6″ sensor, 2x tele, and f/2.4 aperture lens. The Galaxy S9+ offers one of the most comprehensive smartphone imaging features. Huawei P20 is Huawei’s second flagship smartphone of 2018, launched yesterday it comes in 3rd place of DxO marking. It does not feature triple cameras like its sibling P20 Pro. P20 has a dual camera setup, the primary camera is 12Mp 1/2.3″ RGB sensor, f/1.8–aperture lens and 27mm equivalent focal length while the secondary camera is 20Mp 1/2.78″ monochrome sensor, f/1.6-aperture lens, and 27mm equivalent focal length. 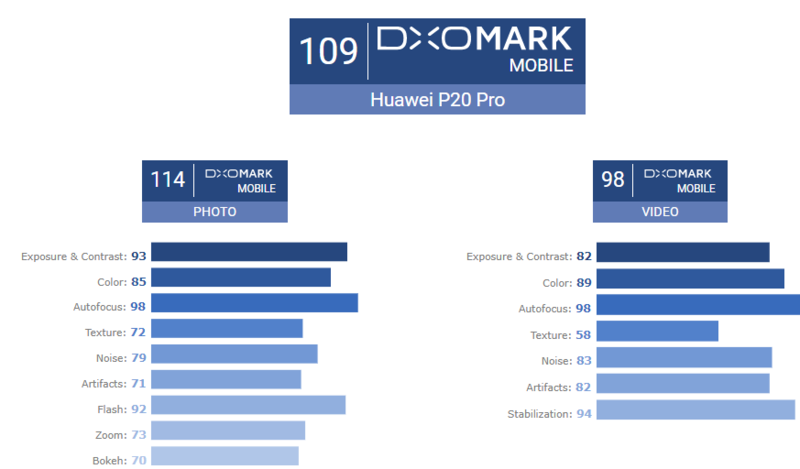 Bow down to the king of the list, the Huawei P20 Pro has the best smartphone camera in the world. 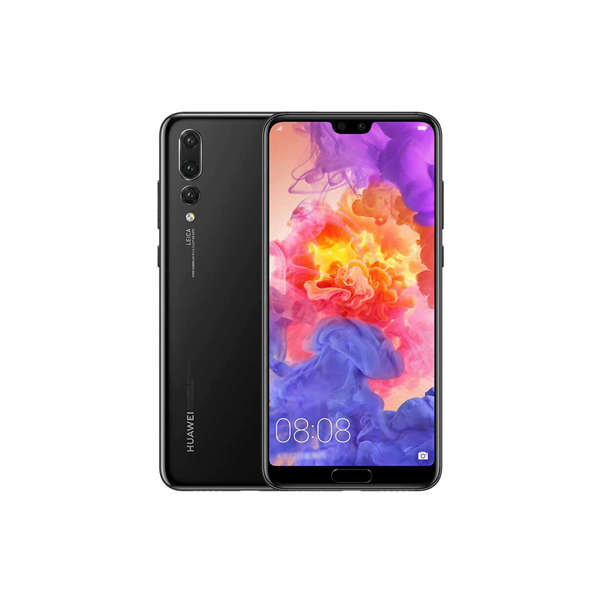 Huawei P20 doesn’t have a single-camera setup or a dual-camera setup, it has a triple-camera setup. Yes, a three camera setup could you believe it. It is the first smartphone with a triple camera setup. The camera configuration is comprised of a 40MP RGB sensor, a 20MP monochrome sensor and an 8MP sensor with a telephoto lens. 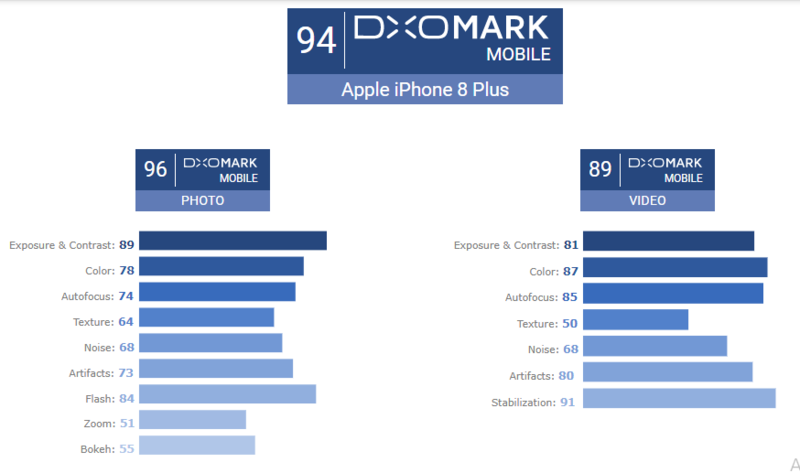 All the smartphones on the list are the best you can get if you are a photography enthusiast. Well at the end, it all comes to the type of person you are, what matters is the personal preference. Which smartphone do you like the most? Let us know in the comments below!